Beyond Blush: Canadian Sephora Boxing Day Deals! 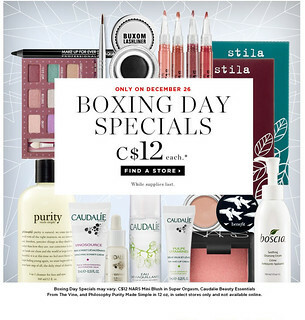 Canadian Sephora Boxing Day Deals! What Boxing Day deals are you most looking forward to?